This year we had a big 10 Year Anniversary Celebration planned to thank all of our past and present clients and to highlight some of the best work of DYAStudio. Given the recent humanitarian crisis faced by Puerto Rico, we are cancelling the event and instead focusing all of our efforts on helping our country through these hard times. 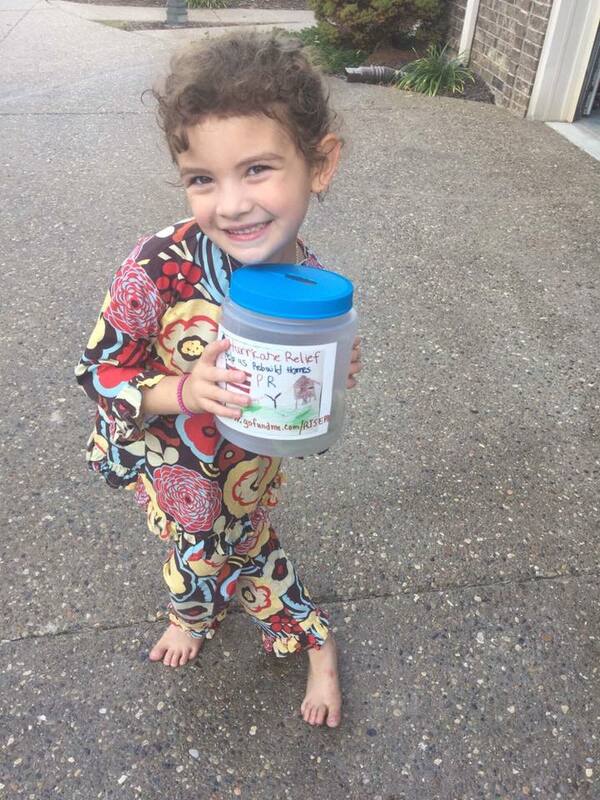 We had created a fundraising campaign – Rise PR – to help send aid to families in need. DYAStudio has donated all funds from our 10 Year Anniversary Celebration Event to the fundraising efforts and Rise Puerto Rico has already been able to help several families. 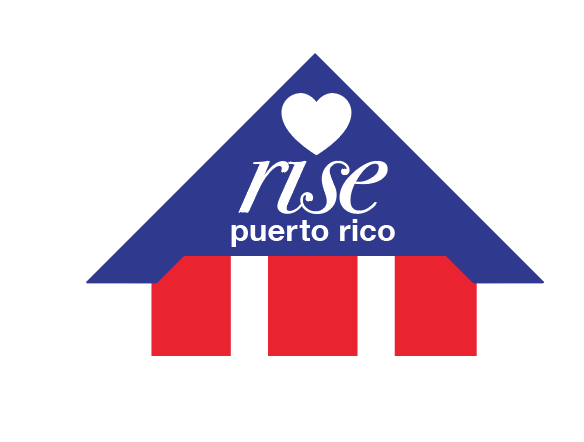 Due to the devastating aftermath of Hurricane Maria, DYAStudio will be taking a sabbatical from our regular operations in Puerto Rico to focus on raising funds for Rise Puerto Rico. If you would like to join our efforts, click here to make a donation. Your money goes directly to families in need. Every single penny goes towards purchasing much needed items that are sent directly to low income families currently struggling to get through this crisis. We thank you all for trusting us.